eMpeople Solutions are human resource consultants specialising development strategy and operational people management. They create personalized HR and management planning which achieve productive results in challenging situations. HR consultant are not all the same. eMpeople have the capacity to create very bespoke solutons functioning almost as an inhouse human resource department. Their vision is that every person has the capacity to be ‘a diamond’ if their development and that of the company is managed, supported and monitored. We were required to reflect the individuality of both eMpeople’s service and their belief in the potential of every individual to ‘shine’. We developed the diamond metaphor to literally show the way that the many facets of individuality can make up a cohesive and effective whole. In addition this was developed into animated content to make eMpeople a moving brand suitable for a variety of platforms. 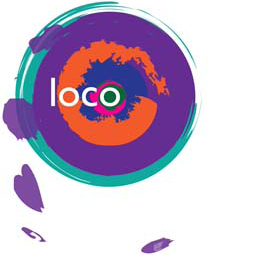 “I felt Locofoco did a wonderful job, really transformed our offer.